We’d love your help. 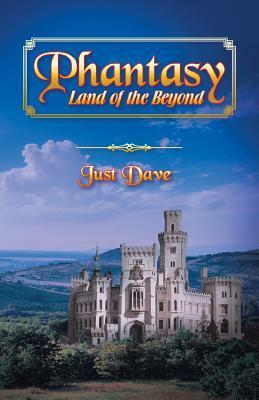 Let us know what’s wrong with this preview of Phantasy - Land of the Beyond by Just Dave. To ask other readers questions about Phantasy - Land of the Beyond, please sign up. You got it! The word Phantasy created by the author resonates with 'fantasy' and that is what the book is all about. The realms of imagination that sets you off to a magical kingdom away from the existing Singapore of the 80's. This happens to be the first part of the trilogy as per the author and he is successful in creating characters which give a lasting impression. The storyline is interesting but becomes predictable at times and there is not much for the reader other than a bedtime story. H You got it! The word Phantasy created by the author resonates with 'fantasy' and that is what the book is all about. The realms of imagination that sets you off to a magical kingdom away from the existing Singapore of the 80's.